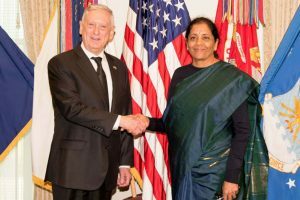 The DAC presided over by Defence Minister Nirmala Sitharaman, also approved the acquisition of approximately 5,000 Milan anti-tank guided missiles for the Army. 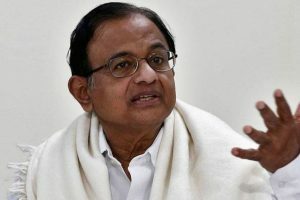 P Chidambaram, former Finance Minister and senior Congress leader, questioned Defence Minister Nirmala Sitharaman on Monday after the Bharatiya Janata Party (BJP) leader claimed that no major terror attack took place since 2014. 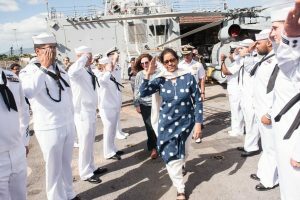 Gandhi came under severe criticism from all quarters after his 'woman' remark on Defence Minister Nirmala Sitharaman. 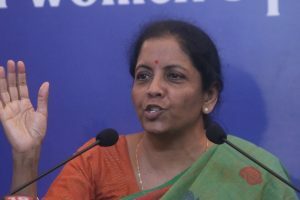 Sitharaman termed the Congress accusations over her previous statement in Parliament regarding contracts awarded to defence PSU Hindustan Aeronautics Limited (HAL) as “misleading”. 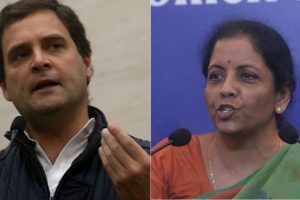 Congress president Rahul Gandhi again trained his guns on Defence Minister Nirmala Sitharaman asking for her resignation if she fails to present proof of what she said in Parliament related to Hindustan Aeronautics Limited (HAL). 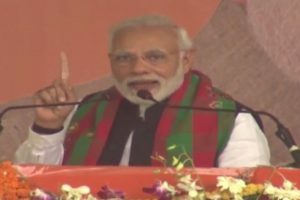 In Odisha for a second time in less than a fortnight, the PM launched a series of projects worth more than Rs 4,500 crore. 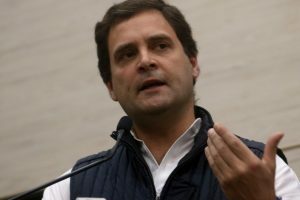 Talking to reporters after a debate on the Rafale deal in Lok Sabha, the Congress President said Sitharaman, instead of answering his simple question in 'yes' or 'no'. 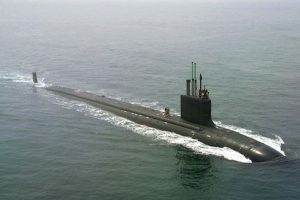 A modern military is more than a parade-ground army: the employment of cutting-edge technologies and advanced man-management systems are as critical as state-of-the-art weaponry. 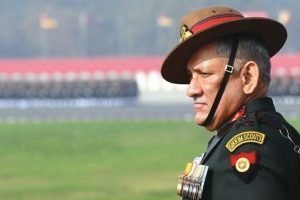 'We're looking for every responsible nation to support peace in the sub-continent and across this war in Afghanistan that's gone on now for 40 years,' US Defence Secretary Jim Mattis said. 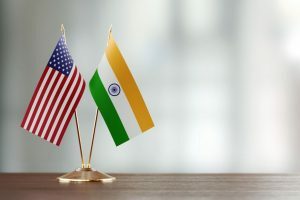 The US and India have made meaningful progress advancing bilateral defence cooperation over the past year, US Secretary of Defence James Mattis said. 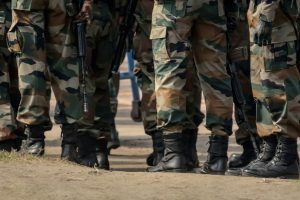 It is the “strength” of public support that is the power behind every bullet the soldier fires. 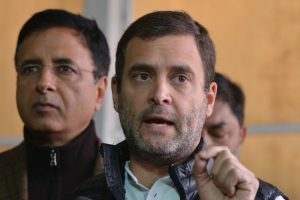 Loose talk, catering to a limited audience, can ultimately prove enfeebling. Can the nation afford that? 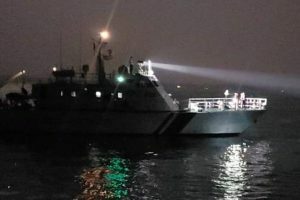 Launching Mission 'Raksha Gyan Shakti', an initiative that encourages scientists and technicians to register their intellectual property, she said: "DRDO should become nimble. Refocus on R&D and be on your toes." 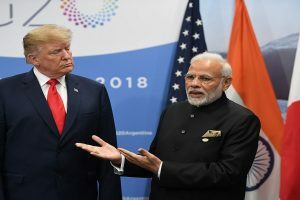 India and the US, along with Japan and Australia, are part of a quad revived in 2017 that seeks to work for peace and prosperity in the Indo-Pacific region.